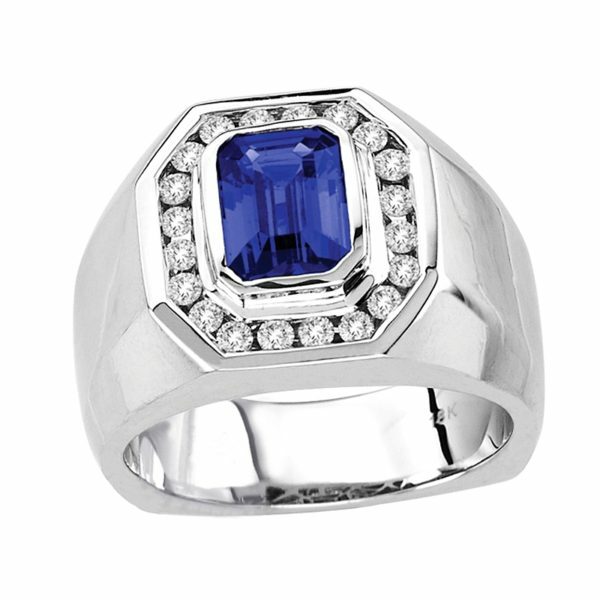 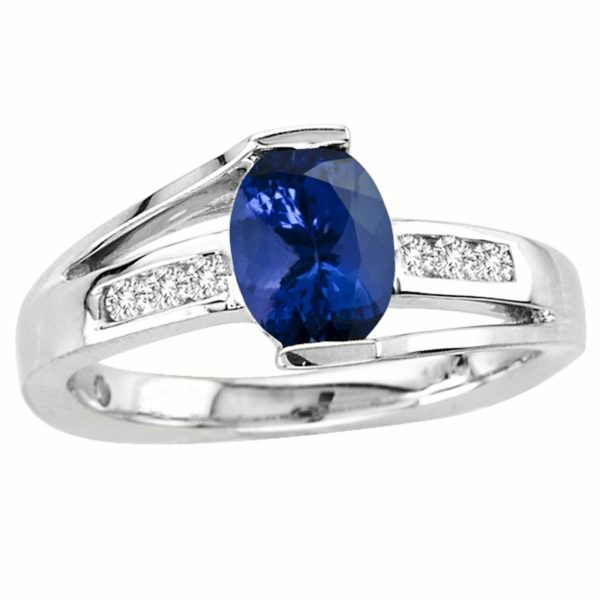 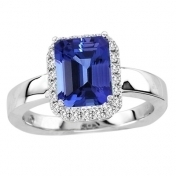 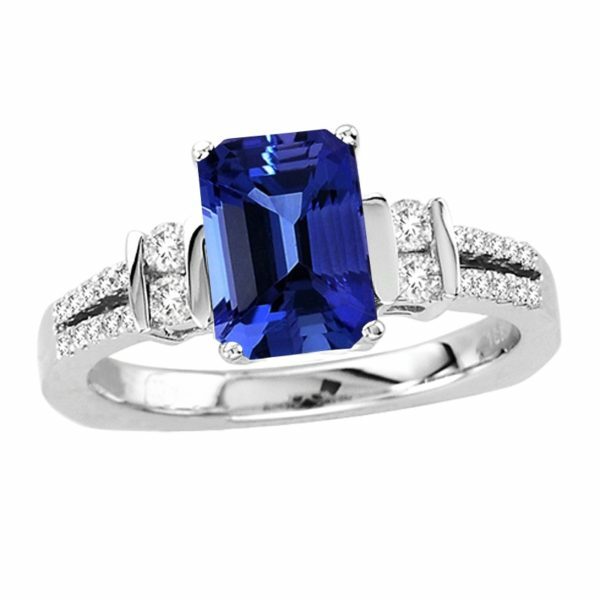 This royal looking ring makes the females look like a princess coming out of their courtyard. 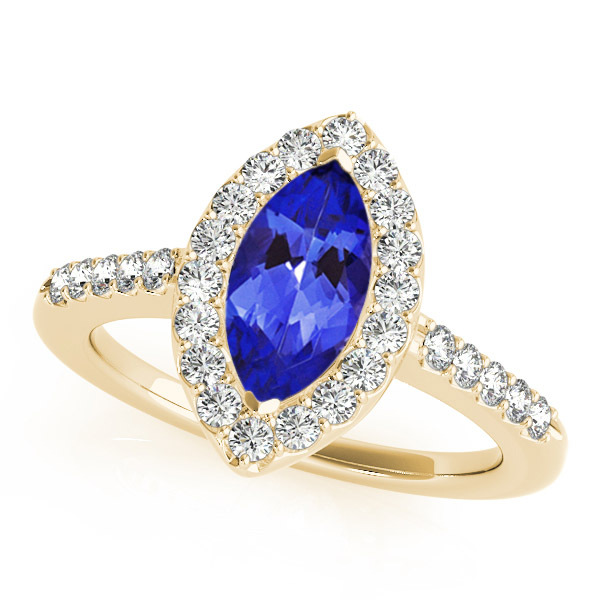 With its excellent features, it looks extremely stunning when a marquise shaped tanzanite of around 0.22 carats encrusted with 28 round diamonds of 0.224 carats is studded on 14k yellow gold. 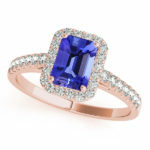 The ring can be easily paired up with some stunning evening dress making it look more graceful by accentuating its beauty.